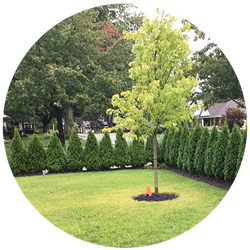 Sir Williams Gardens provides residential and commercial property owners with high quality landscaping and grounds maintenance services across the Metro Detroit area and all of Southeastern Michigan. 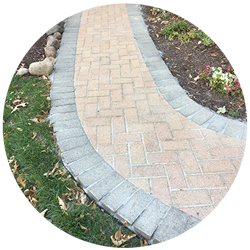 Sir William’s Gardens has been the leading provider of affordable and professional landscaping services for residential and commercial clients in Michigan for more than 25 years. 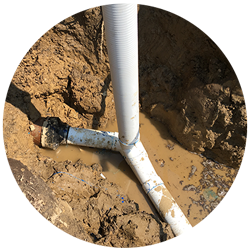 Our services include installation of stunning perennial gardens, sod, custom stone work, pavers, retaining walls, power washing brick pavers, brick paver maintenance, deck repair and maintenance and more. 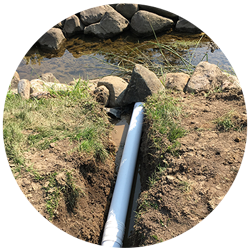 In need of drain tile installations, lawn maintenance, dry wells or other landscaping services? Sir Williams Gardens is a full-service landscaping contractor providing high-quality landscaping to clients since 1990. Our skilled and knowledgeable landscapers are committed to providing homeowners with breathtaking landscapes and gardens. No job is too large or small including planting, brick paver patios, spring & fall cleanups, gardening and more. Let us transform your property into the perfect scenic setting. Sir Williams Gardens has been serving Wayne and Oakland Counties for over 25 years with superior landscape design and installation services. Not sure what your landscape needs? Our landscape analysis will provide all the answers. Our satisfaction guarantee can put your mind at ease, and our friendly and knowledgeable staff will make sure that your appointment scheduling needs are met. We are passionate and dedicated to providing our customers with premier custom landscaping services. 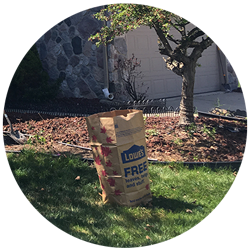 We are conveniently located in the beautiful city of Canton, MI with 20 acres of superior, unsurpassed, fine and unique perennials, shrubs and trees of landscape size that are not only professionally grown but excellent quality as well. 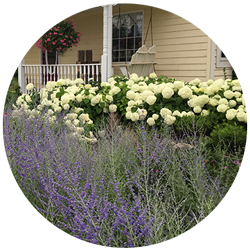 We have many award-winning plants in our gardens, and have been awarded the Super Service Award from Angie’s List for our perennials, shrubs, roses and trees. Sir Williams Gardens is rated #1 in Detroit and the Metro Area above all other landscape contractors on Angie’s List as determined by Angie’s List. We have won a total of 6 Super Service Awards from Angie’s List. We are also a National Award winning Breeding of Daylilies and have been a member of most plant societies. Contact us to learn more about our landscaping services and let us transform your property today.